Pokemon Announces Mega Slowbro – Oh The Humanity! 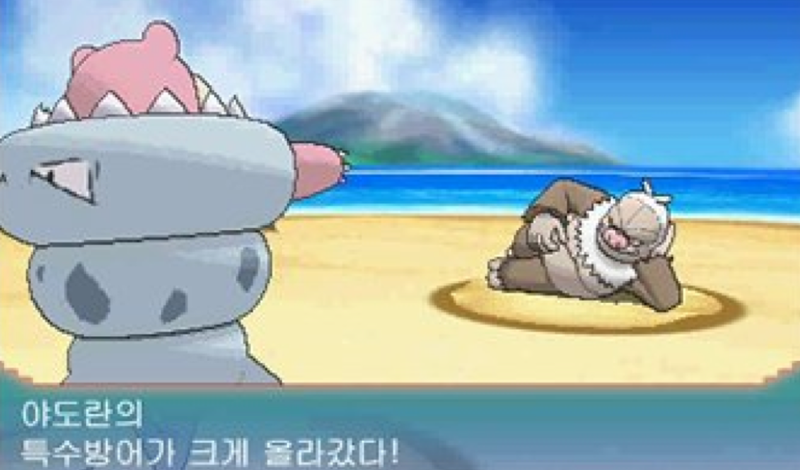 Thanks to the Official Korean Pokemon site mistakenly uploading photos and details, we now know that Mega Slowbro and Mega Audino will be released for Pokemon Alpha Sapphire and Omega Ruby. Mega Audino marks the first Generation V Pokemon to get a Mega Evolution and will have a Normal/Fairy typing with the Healer ability, which has a chance of healing ally status conditions. Oh but let’s face it, you didn’t come to hear about that. 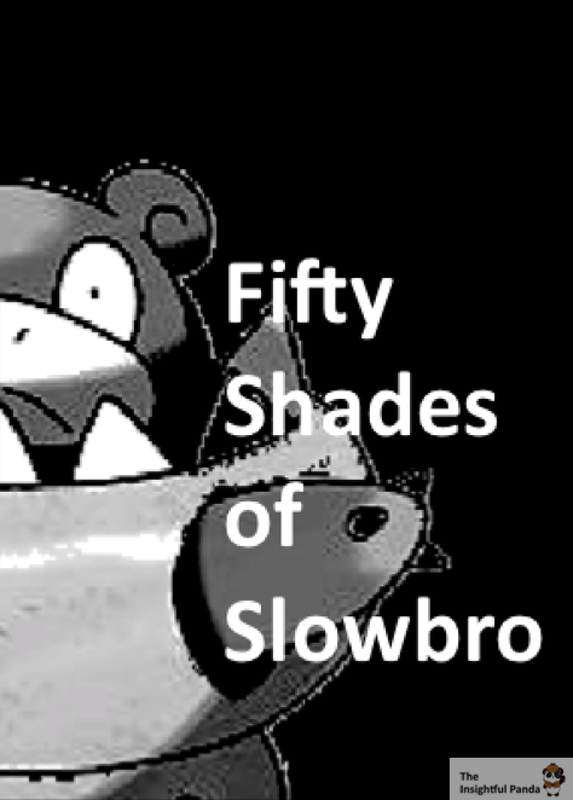 You came to read about the hilarious WTF creation that is Mega Slowbro. From an evolutionary standpoint, Mega Slowbro makes no sense. Slowbro evolution is surprisingly one of those facts Pokemon went to great lengths to explain. This evolution occurs when a Shellder bites onto a Slowpoke’s tail and forms a symbiotic relationship. The Shellder gets a free ride and the Slowpoke is now able to stand on it’s hind legs, which gives it access to a wider range of attacks like Mega Punch. Though it seems once Mega Evolution occurs, the Shellder grows so large that it actually engulfs the entire Slowpoke. Now before you wonder, “Oh God, where did Shellder’s eyes go? Are those the eye holes that Slowpoke’s arms came through?” – CALM DOWN! Thankfully some game footage got released too and we can see that Shellder’s eyes are still there, just behind Mega Slowbro. The one you should feel sorry for is Slowbro. I mean just look at his face. I SAID LOOK AT IT! What in God’s (Arceus’s) name is going on inside that shell. He looks traumatized! That is Slowbro’s way of saying ‘I’ve seen things . . . horrible things’. Or maybe he’s just wondering how the heck he can manage now. The shell is so large that there is no way for him to stand except for propping himself up on his tail. Looks like dragging around a Shellder on your tail all those years was an awesome workout plan. Between his own weight and the weight of that shell armor, Slowbro’s mobility is seriously lacking. As for his battling habits, his ability will be Shell Armor, which protects him from critical hits. This isn’t anything special as Slowbro, Shellder, and Cloyster all have this ability. Also, as you can imagine, he will have a very high Defense and Special Defense. According to Serebii’s description: “Energy was focused in the Shellder biting Slowbro’s tail, and the result was that the hardness of the shell increased and it became an immensely hard suit of armor that can be damaged by no one.” Hard armor or not, I feel like the design could have been much better. Or if not, AT LEAST give him a different face. I’d have much rather preferred the one on the right.